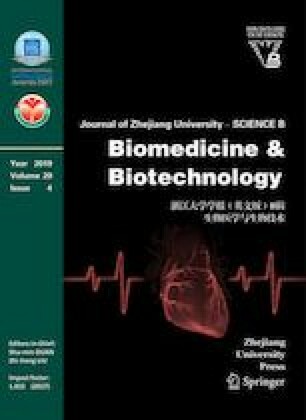 This study demonstrated that dexamethasone (DEX) protects the endothelial glycocalyx from damage induced by the inflammatory stimulus tumor necrosis factor-α (TNF-α) during severe acute pancreatitis (SAP), and improves the renal microcirculation. Ninety mice were evenly divided into 3 groups (Sham, SAP, and SAP+DEX). The SAP mice model was established by ligature of pancreatic duct and intraperitoneal injection of cerulein. Renal perfusion and function, and morphological changes of the glycocalyx were evaluated by laser Doppler velocimetry, electron microscopy, and histopathology (hematoxylin and eosin (H&E) staining), respectively. Serum levels of syndecan-1 and TNF-α were assessed by enzyme-linked immunosorbent assay (ELISA). The protective effects of dexamethasone on the glycocalyx and renal microcirculation were evaluated. Significantly high levels of serum TNF-α were detected 3 h after the onset of SAP. These levels might induce degradation of the glycocalyx and kidney hypoperfusion, resulting in kidney microcirculation dysfunction. The application of dexamethasone reduced the degradation of the glycocalyx and improved perfusion of kidney. Dexamethasone protects the endothelial glycocalyx from inflammatory degradation possibly initiated by TNF-α during SAP. This is might be a significant discovery that helps to prevent tissue edema and hypoperfusion in the future.